We are the Hemp Warriors and we offer premium organic, whole plant, pure hemp extracts from Receptra Naturals. Take a look at the range of high quality whole plant hemp oil to support your busy lifestyle and/or health and wellness, whilst not forgetting your loveable pet that can also greatly benefit. Optimal mental and physical performance begins with Receptra Naturals Active Lifestyle Hemp CBD Oils. A proprietary blend of all-natural performance and recovery enhancing ingredients will keep you energised and focused throughout your day. Available in 3 concentrations, Active, Elite & Pro, there is an option for any active lifestyle. Health and Wellness begins with Receptra Naturals Pure Hemp CBD Oils. Available in 2 concentrations, Prime & Plus, the Health and Wellness Pure Hemp CBD oils are ideal for those new to CBD and also those who depend on it for advanced health and wellness needs. 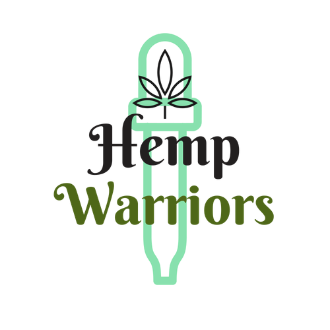 We are the Hemp Warriors and after many years of personal experience relating to CBD we took the step to bring it to market. We have invested a wealth of time and patience in working with an amazing family owned business like Receptra who produce their Hep in Colorado, U.S.A. The products we provide are the very best, there is no compromise in quality. When you experience the power contained in Receptra Naturals you will like us, never look back.